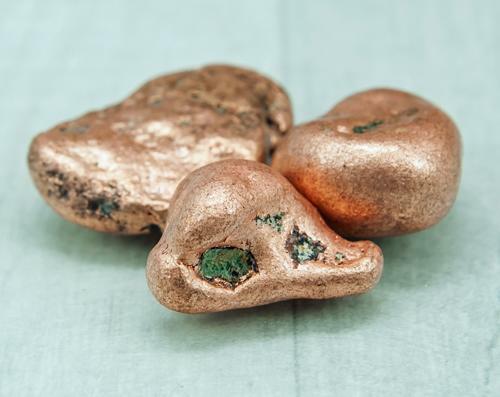 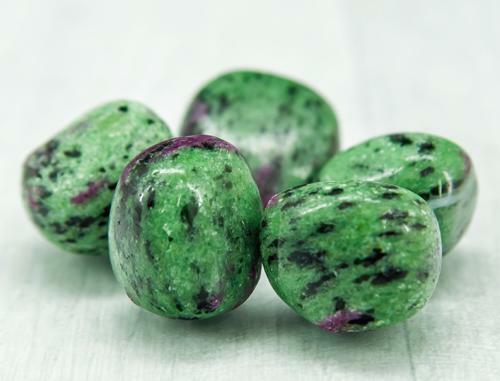 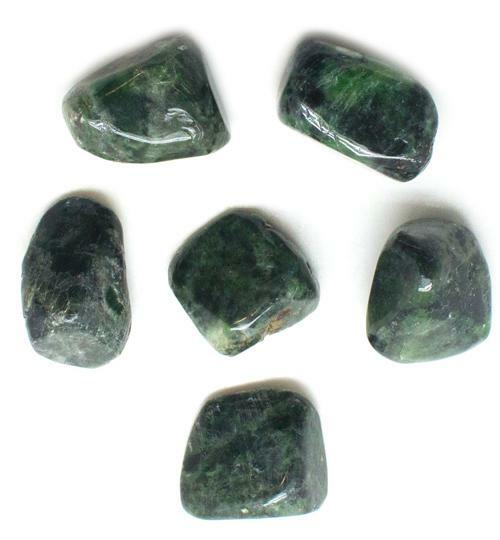 Ruby in Zoisite is an energy amplification stone that can energize the entire field 0 Jones body. 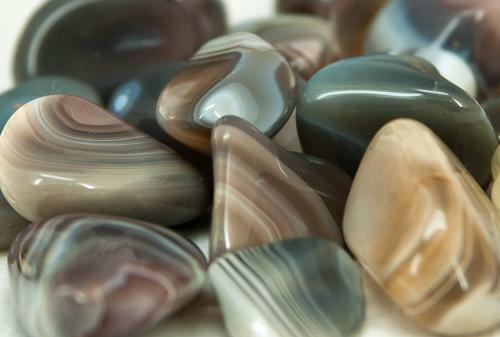 It is used to assist in healing from abuse or trauma issues stemming from incidents or situations in this life or others. 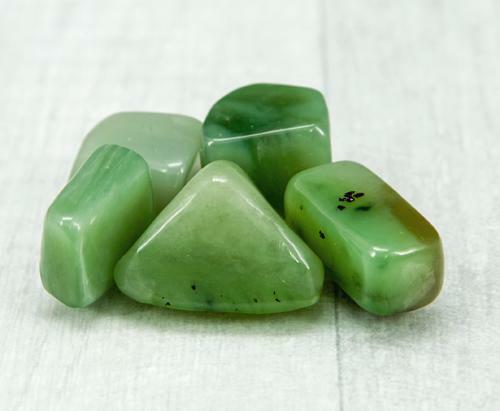 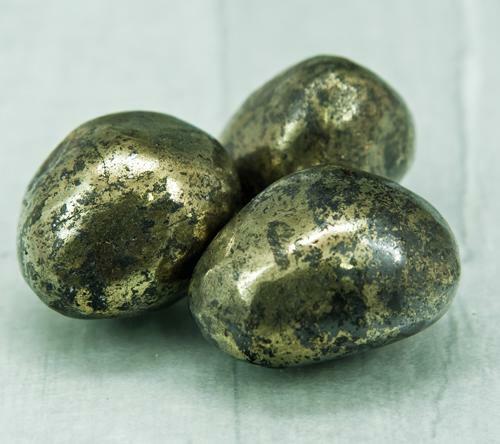 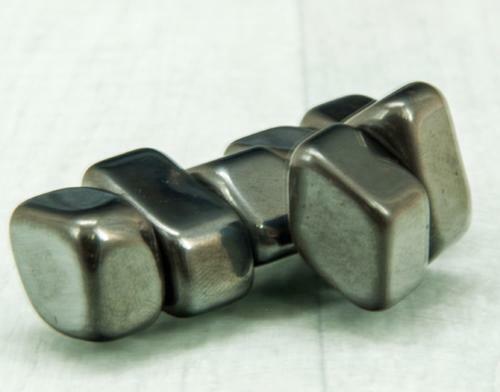 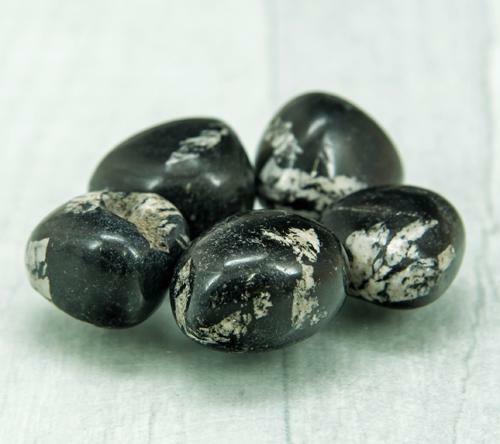 It is used for psychic ability and empowerment as well as altered states of consciousness. 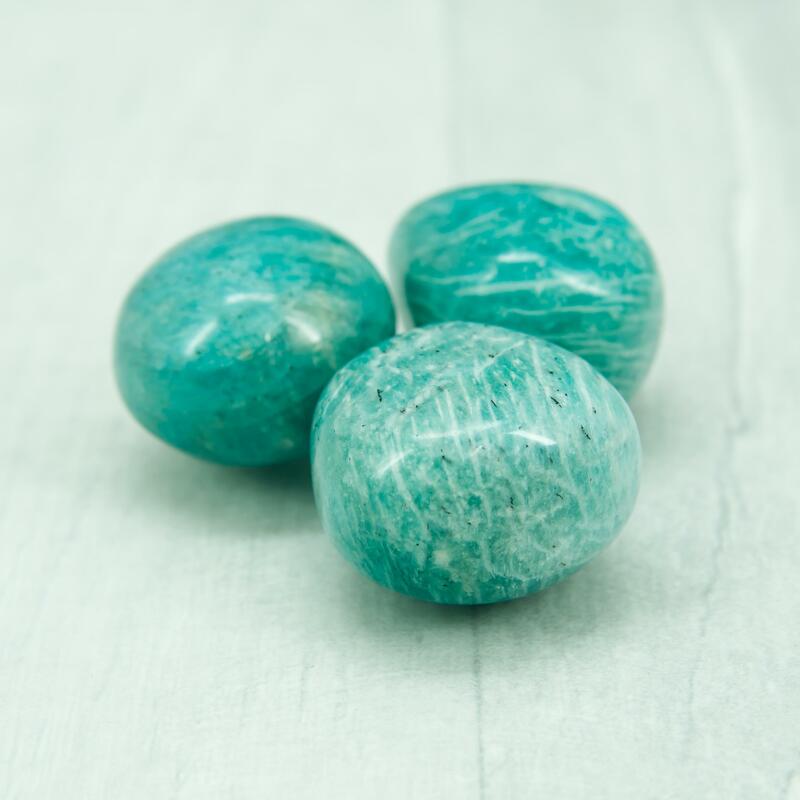 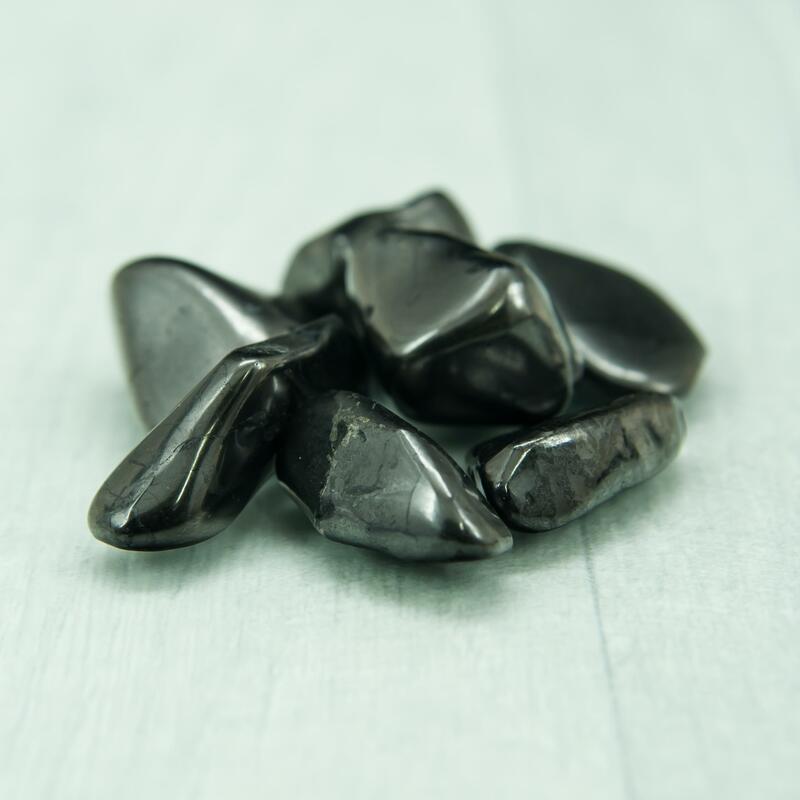 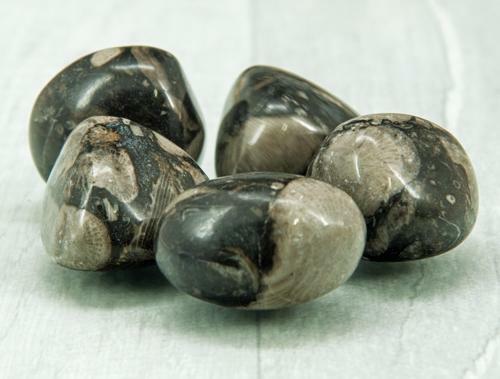 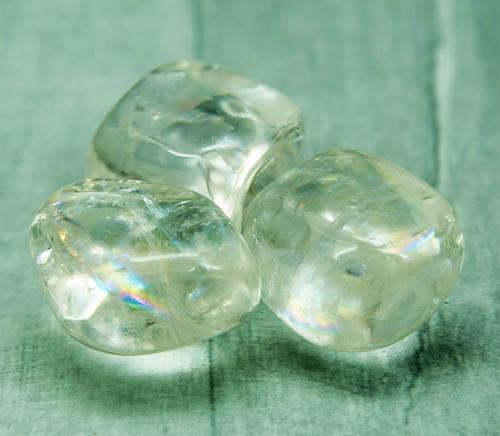 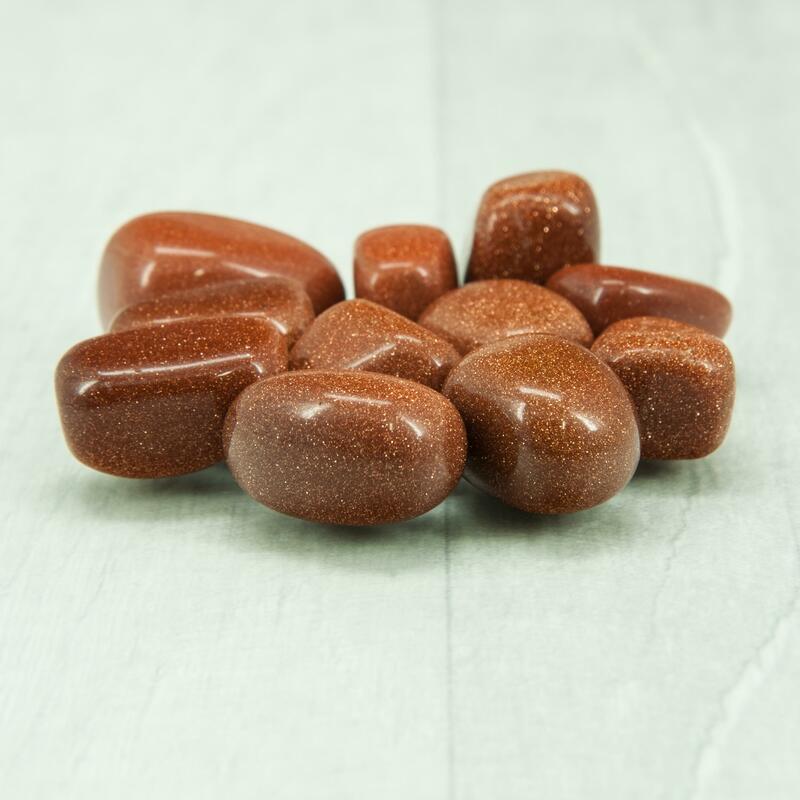 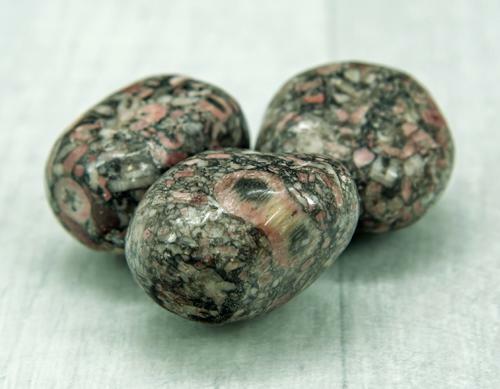 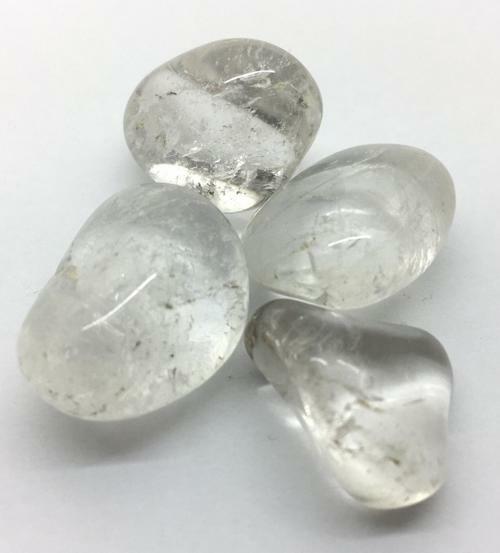 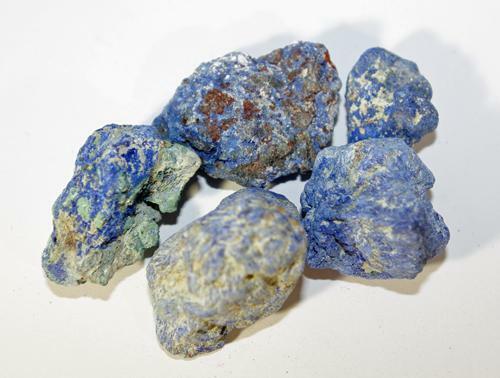 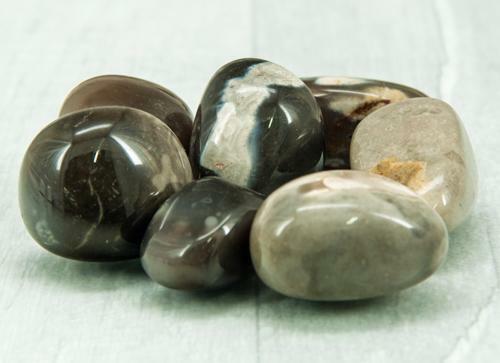 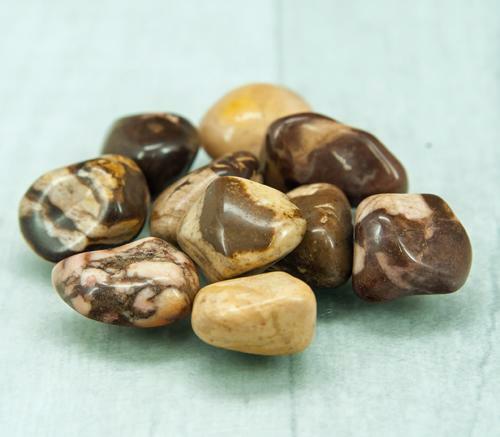 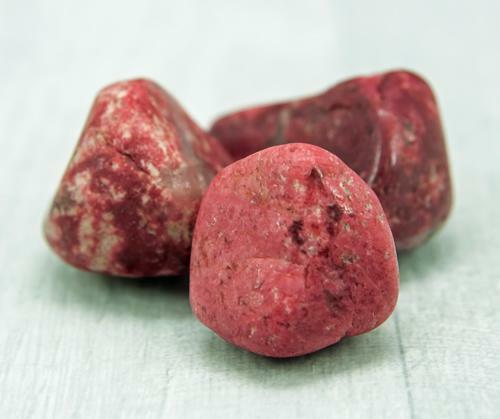 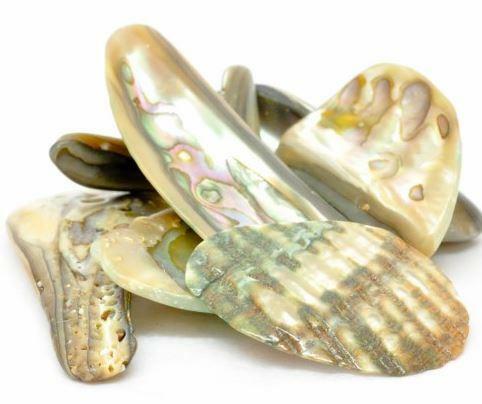 Physically, it is used in crystal healing to benefit heart disorders and physical vitality.